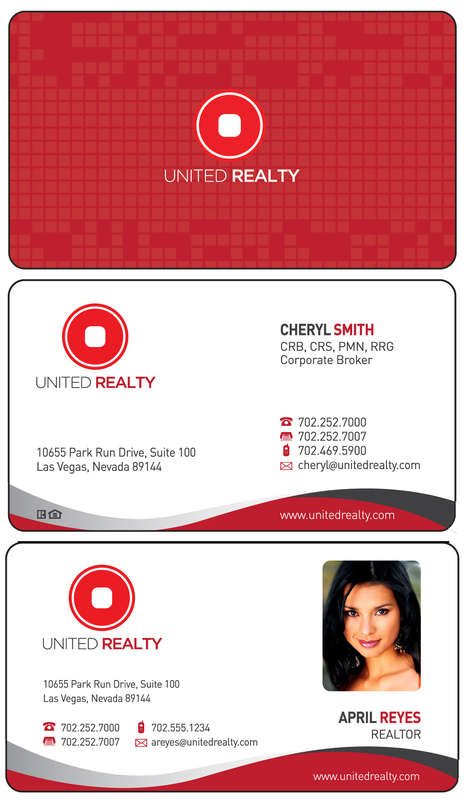 Cards are printed four colors both sides on 16 pt stock with a silk lamination and spot UV coating. Cards have rounded corners. We will charge your credit card for the amount that you check plus the exact UPS cost. If these are shipping to a location in Arizona, a 9.3% sales tax will be added. Fill in these fields EXACTLY how you want them to show on your card. This is a secure form. Your credit card information will not be retained.